Montana Raceways Park season runs from May through the end of September, with bumper to bumper action packed races held on Saturday nights. This year we will also host two Mud Bog shows and the first annual tough truck competition. 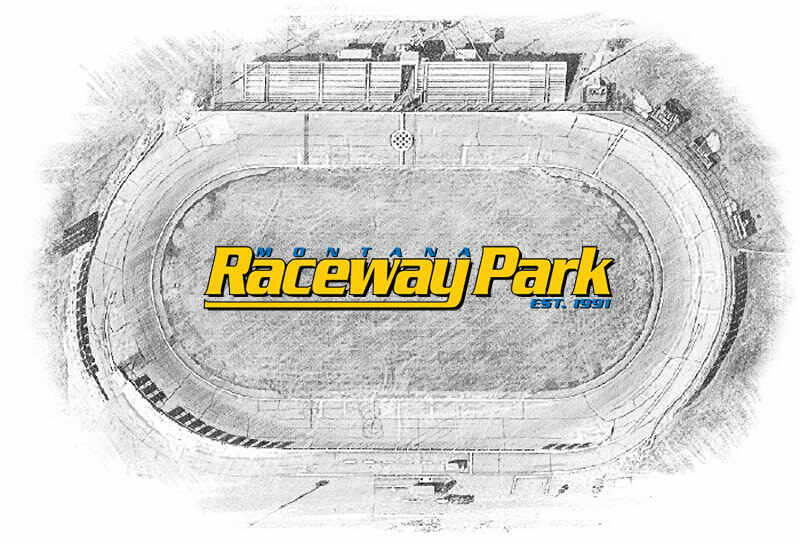 Raceway Park is a family owned business which takes pride in every aspect to make it the best of the best. All across the country, from large cities to small towns fans, drivers, crews, and sponsors form the core to our sport of auto racing. Our goal is to provide the most exciting action packed Saturday night in the Valley, bringing both the very young and the young at heart together for an evening of family entertainment. We feel it is highly important to support our local and valley businesses and keep our community involved. We work with many charity groups, veteran groups, local volunteer fire departments, schools and many other organizations. Race fans are loyal and giving, they support the businesses that support us and support them. Our revenue stays in the Flathead Valley as we offer many employment opportunities. Our facility is second to none and we will continue to be a leader in our industry.